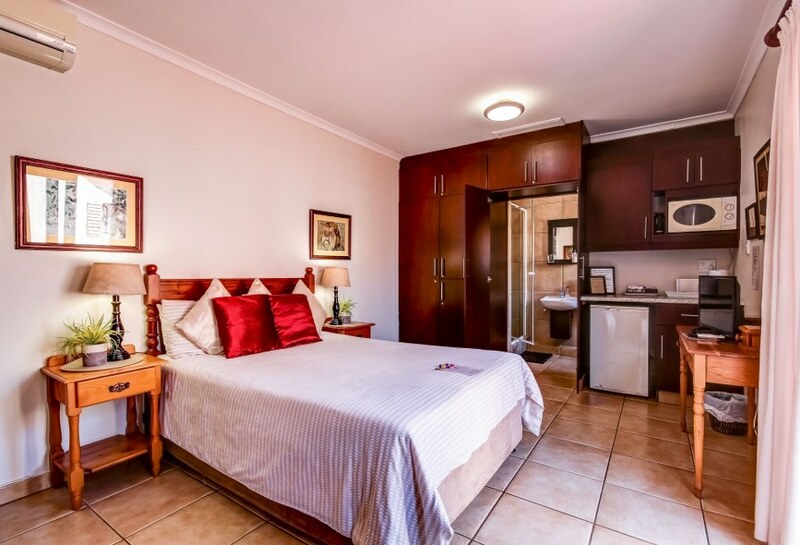 We are 2.2km from Kings Park Sadium, making us the perfect place to stay for rugby fans! 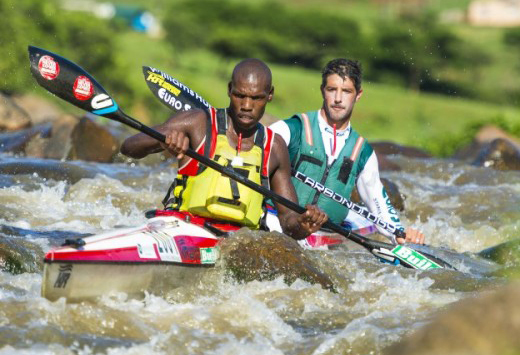 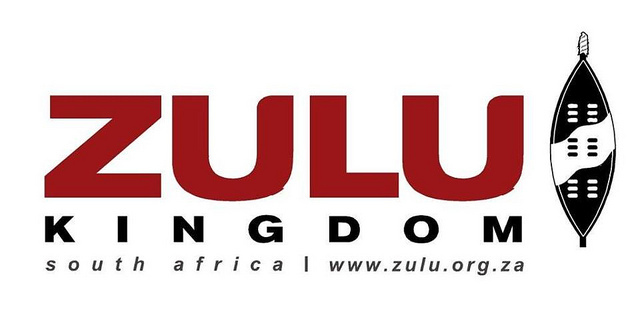 We look forward to hosting all our Dusi Canoe Marathon guests on the 15th February & wish them luck! 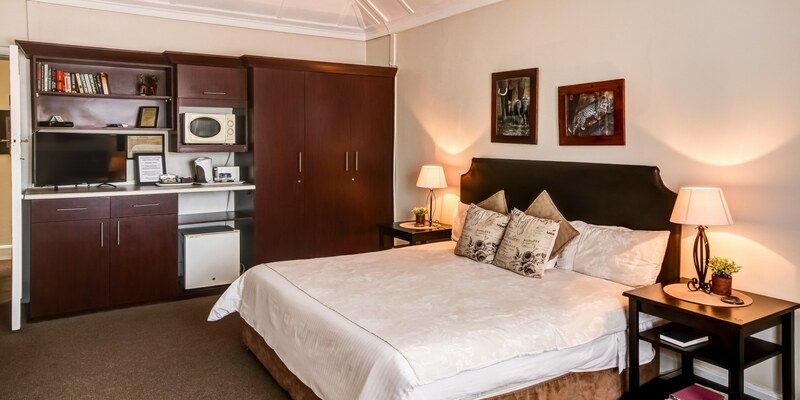 We have 8 suites, some family, all immaculate, tastefully and fully equipped with microwaves, fridges etc for your convenience. 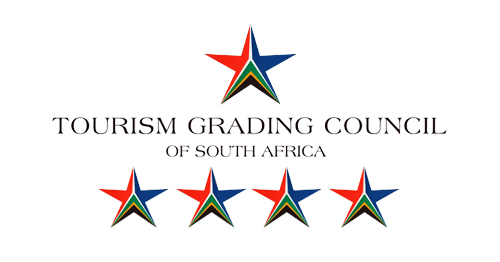 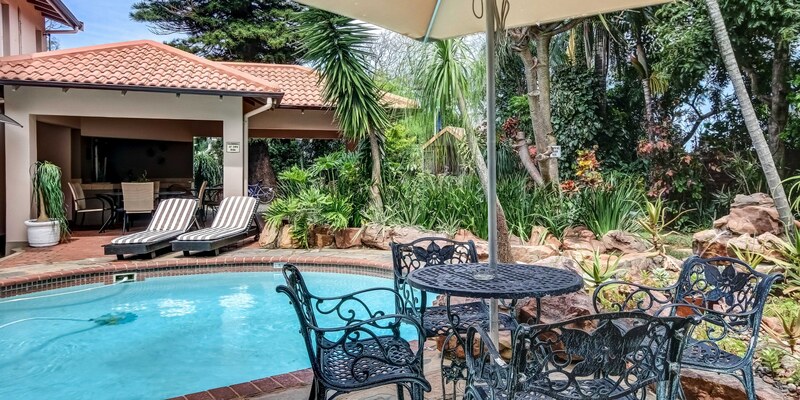 Relax in a beautiful tropical garden with a sparkling pool, entertainment gazebo and braai facilities. 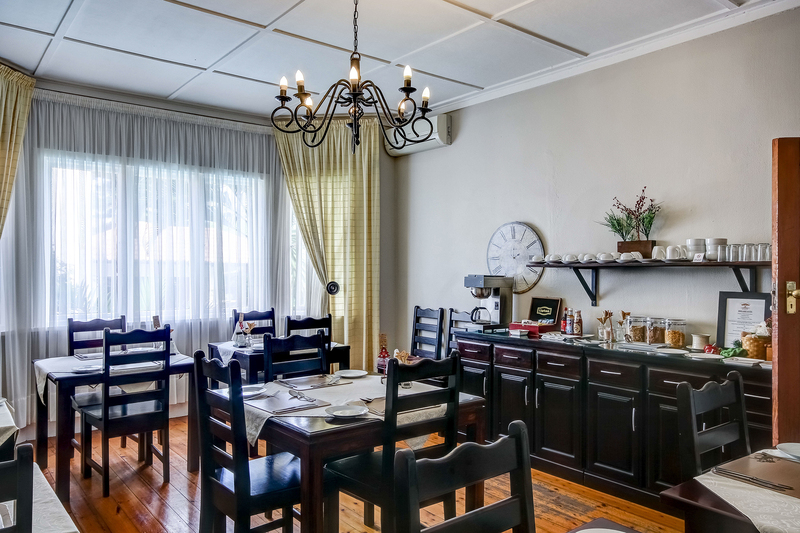 Dinners on request Monday to Thursday. 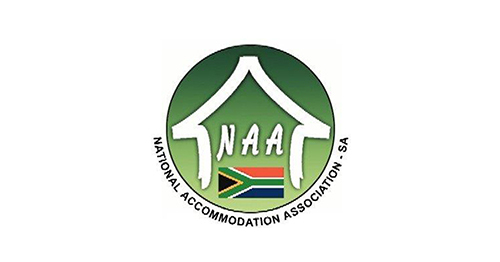 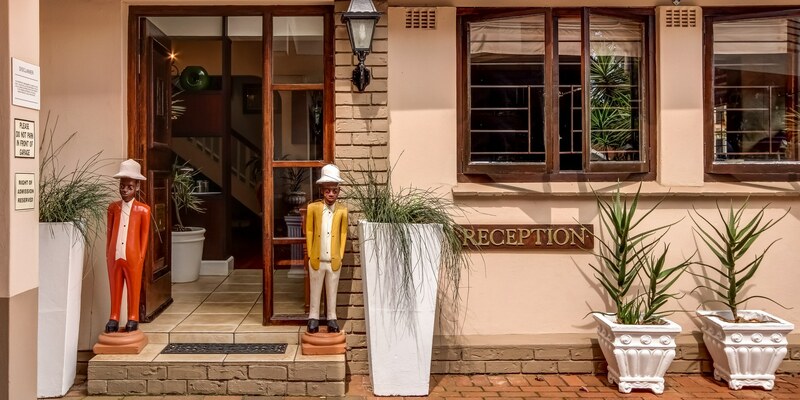 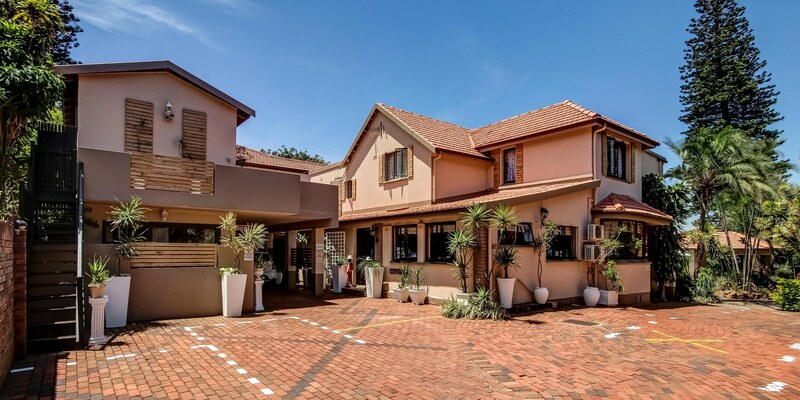 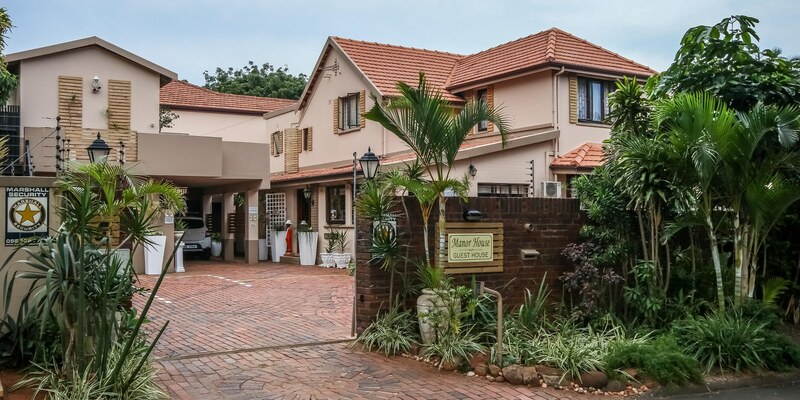 Welcome to Manor House Guest House, your preferred “Home Away From Home” in Durban North. 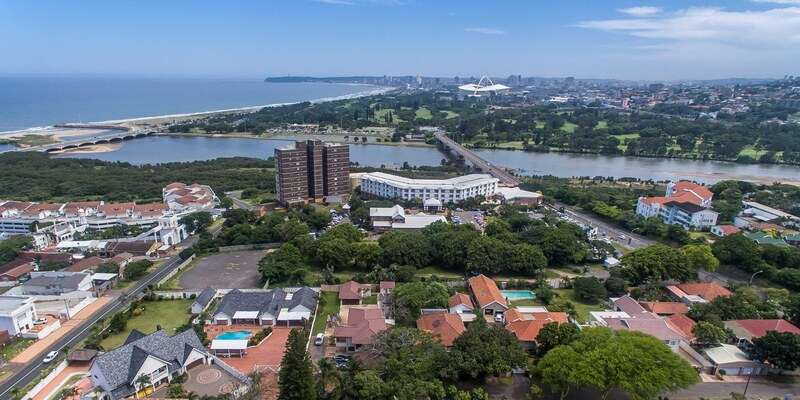 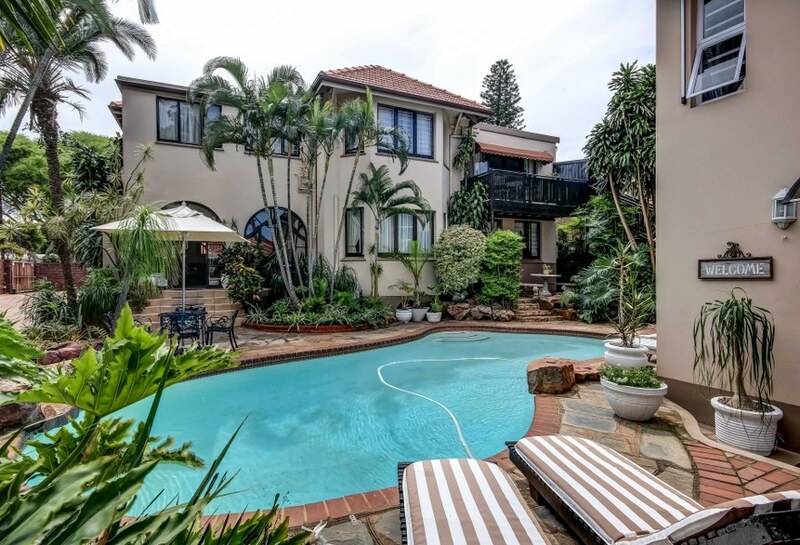 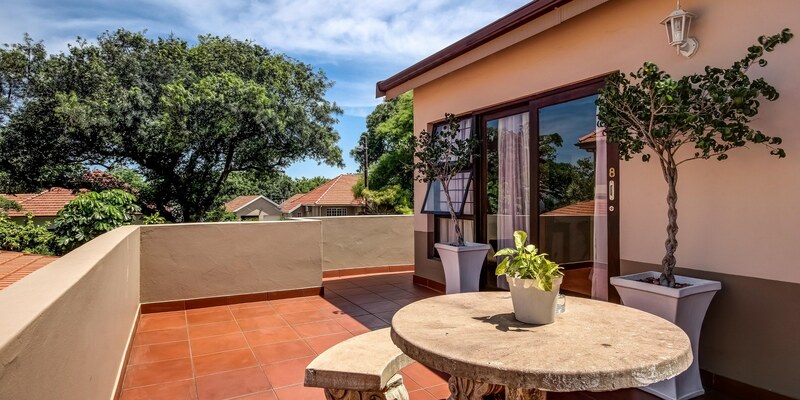 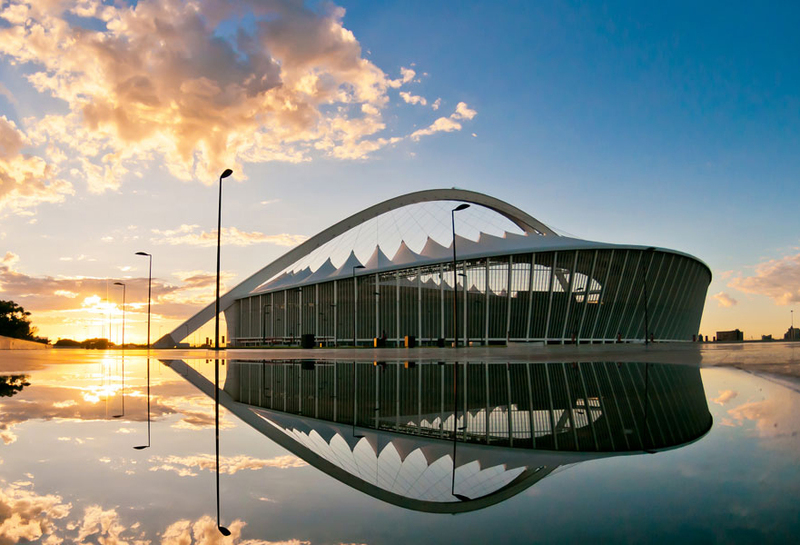 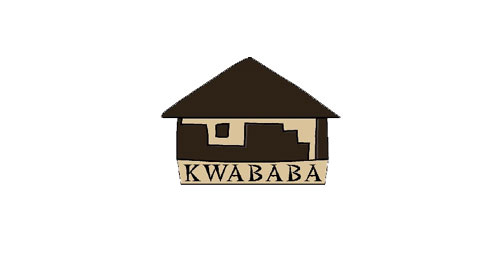 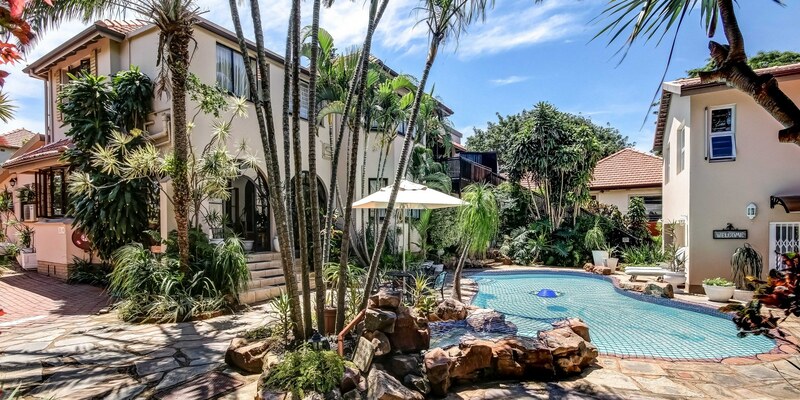 We are centrally positioned between Durban and Umhlanga Rocks, in the prestigious and leafy suburb of Durban North (just above the Riverside Hotel and just a stones throw away from everything! 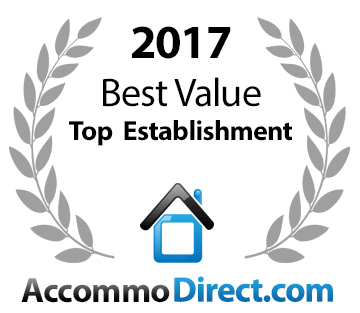 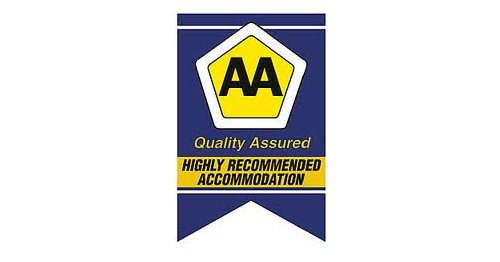 With all the comforts from home and being a well run family business for 10 years, we pride ourselves on superior service, cleanliness and comfort. 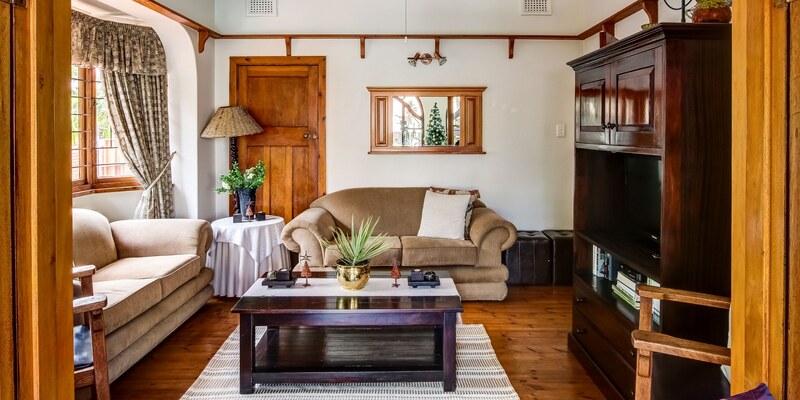 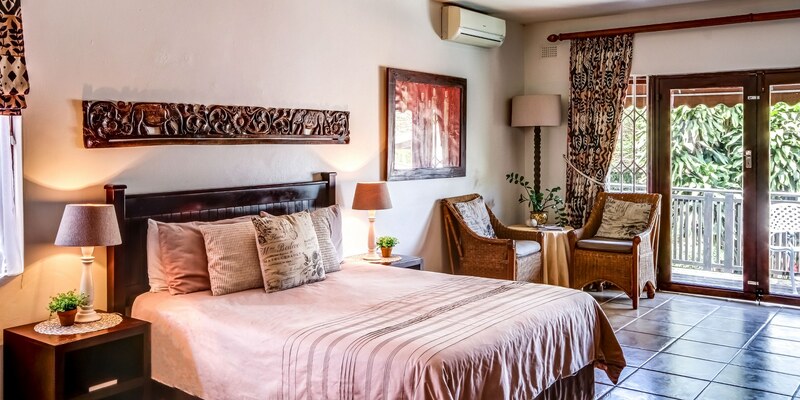 Whether a business person or holiday maker, you are bound to feel relaxed & cared for at Manor House Bed & Breakfast, set in a beautifully maintained tropical garden with sparkling pool & entertainment area for your enjoyment.